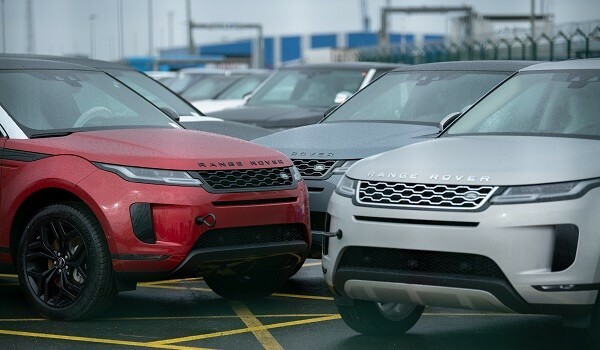 The court asked the Chinese firm to immediately stall the production of Landwind, which cost £14,000, as compared to the £40,000 Evoque (Photo: David Hecker/Getty Images). TATA-OWNED Jaguar Land Rover has won a three-year long legal battle against a Chinese firm selling a copycat of one of its models for a cheaper price. A court in Beijing ruled Jiangling Motor Corporation’s (JMC) Landwind X7 had five specific features that were directly copied from the Range Rover Evoque. The court asked the Chinese firm to immediately stall the production of Landwind, which cost £14,000, as compared to the £40,000 Evoque. 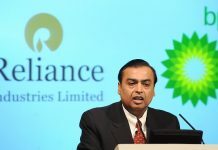 The judge also asked JMC to pay compensation to Britain’s largest car maker. JLR’s major legal victory against JMC is expected to encourage similar legal moves by other automakers that have accused Chinese firms of ripping off their auto designs.